There are so many activities children can do at any time here at the museum! 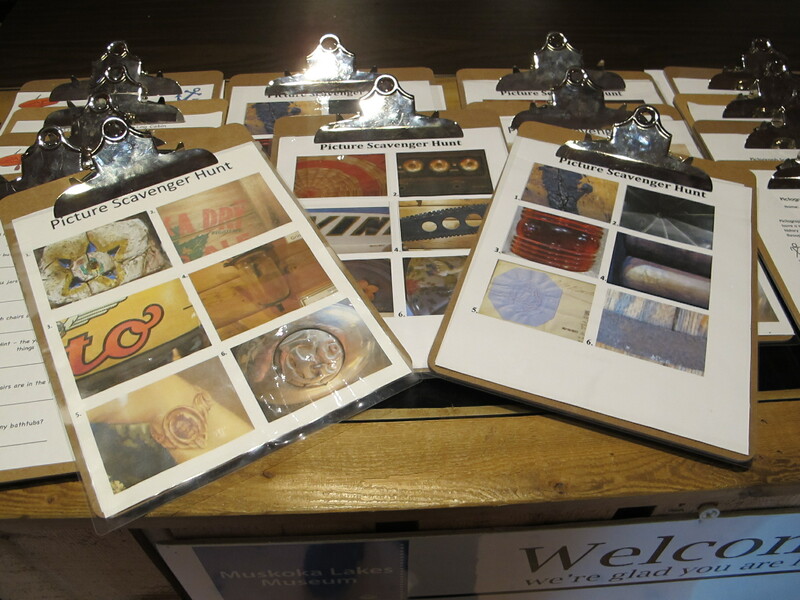 When you walk in the front door you will be greeted with a choice between several scavenger hunts, activity back packs, and other wonderful activities for a rainy day at the museum. Also available is the chance to play ‘The Fur Trade’, which simulates the trading between First Nations and Europeans, and takes place at several stations through out the museum. 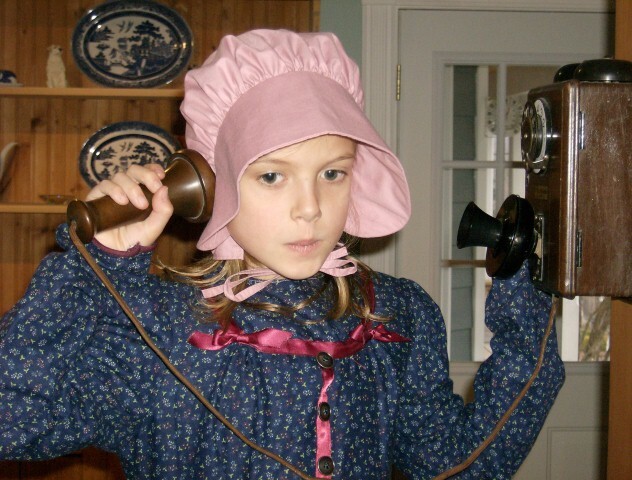 In the Resort Room are our candlestick phones, a fun way for learning about life before cell phones, and in the Log Cabin is our wonderful dress up trunk. 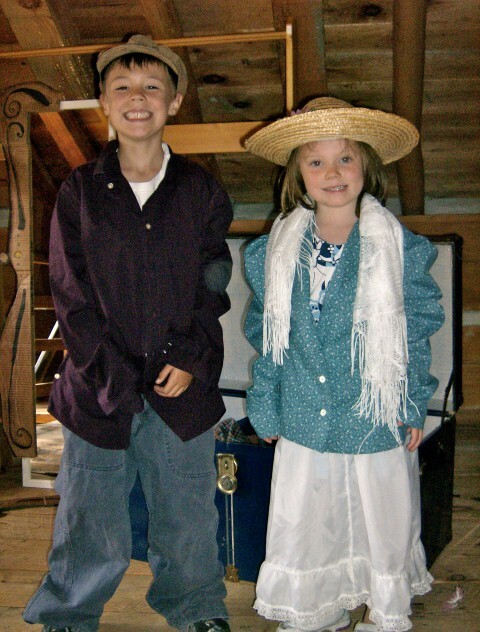 In 2009 we introduced a couple of new children’s exhibits, including a Discovery Box about Pioneer Uses of Herbs in the Hall log cabin, and a clothing trunk filled with pioneer style clothing for dressing up, also in the Hall log cabin. In 2010 we also added an interactive exhibit with our working telephones and switchboards. This exhibit is great for children, as it’s hands on, and it introduces them to old phones and phone systems.